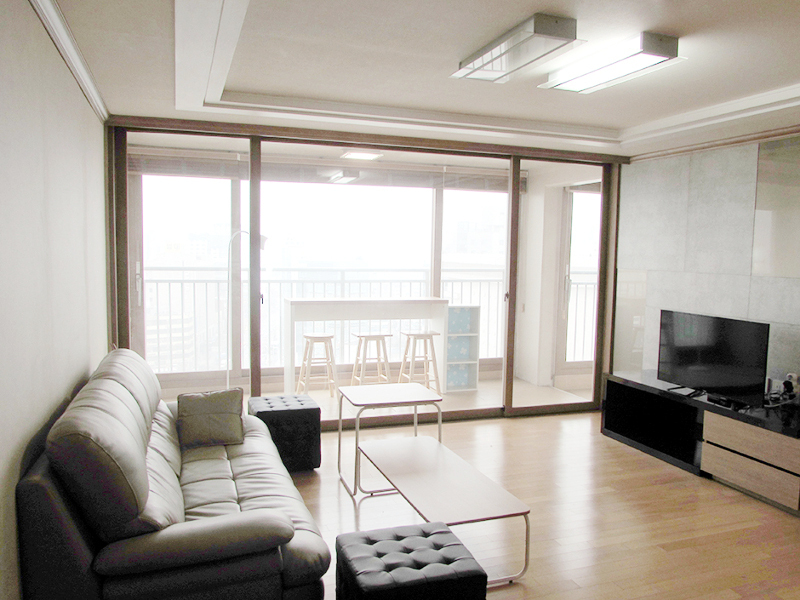 HOMESHAREHOUSE IN KOREANEWS & BLOGNEWSBORDERLESS HOUSE JONGNO1 opened in February 2014! There are well-lighted rooms and the terrace where you could have a cup of coffee and a chat inside of the house. Since this house is between Sinseol-dong and Sindang Station, you do not have any trouble using public transportation which means it makes you go to anywhere in Seoul easily. It has great access to all kinds of facilities taking 5minutes by walk such as restaurants, banks and markets.